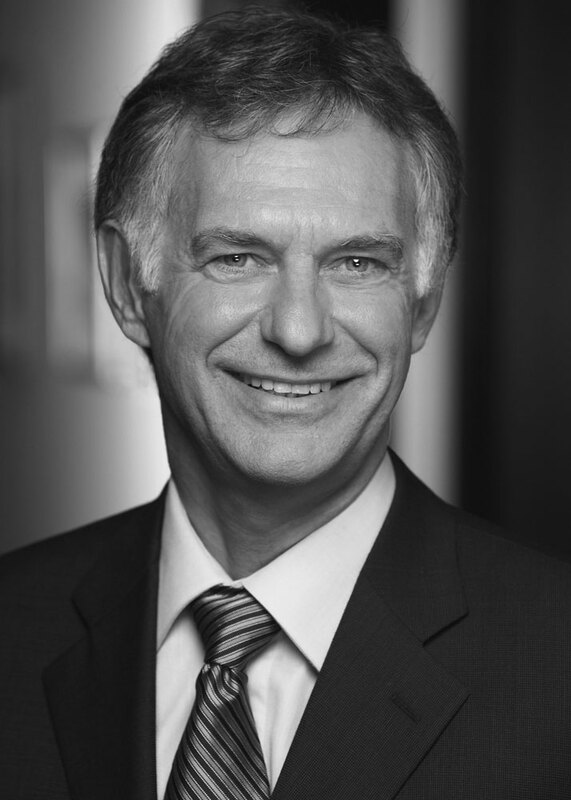 Mr. Morency is an independent consultant and Professeur associé at the HEC business school in Montréal where he sits on the Advisory Board of the HEC Retirement and Savings Institute. He is a member of the Board of Directors of the International Center for Pension Management (ICPM) and Senior Fellow of the CD Howe. Mr. Morency served as a member of the Expert committee on the future of the Québec retirement system. He is a Fellow of the Canadian Institute of Actuaries and the Society of Actuaries and a graduate from Laval University. Mr. Morency spent nine years with La Caisse de dépôt et placement du Québec where he was Executive Vice-President, Depositors, Strategy and Chief Operations Officer. He oversaw relations between the Caisse and its depositors, including their strategic asset allocation policy, and managed the development and implementation of the Institution's three years strategic plan. He sat on the Executive and the Investment and Risk Committees. Prior to this, Mr. Morency worked at Mercer for over 30 years. He occupied a variety of leadership and senior management positions including Global Retirement Practice Leader, EVP responsible for Mercer’s Retirement, Benefits, Investment and Outsourcing businesses worldwide and President of Mercer Health & Benefits. He was a member of Mercer's Canadian and global executive teams. Mr. Morency also served on the Board of Directors of Finance Montréal, CIRANO and the Standard Life Assurance Company of Canada and Standard Life Investments Inc.